Once Qualcomm was the market leader in Embedded processor manufacturing but now Mediatek has evolved as one of its biggest rival and as the market leader in PC processor manufacturer, Intel is also trying to step into the Embedded market. As like other brands, the famous Taiwanese motherboard manufacturer Asus TeK Computer Inc., has started selling budget Android phones in the market. Recently Asus has launched Asus ZenFone 5 with an Intel Atom processor at a price of INR 9,999/- in India. This price is with respect to one of India’s leading e-commerce website filpkart.com. Brands like Sony, Samsung and LG definitely has made their way in the much established Android market. As I was keep on telling that Micromax, Xolo, Panasonic or it is Asus, they have to be more innovative and definitely cheaper, simultaneously feature packed to capture consumers. The dimensions of ZenFone 5 is 148.2 x 72.8 x 10.34 mm (L x W x T). 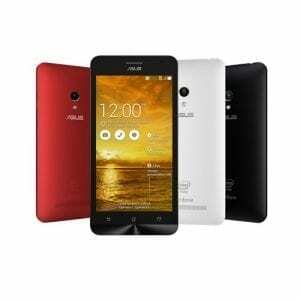 1280×720 pixels resolution HD IPS LCD display with Asus TruVivid technology and supports Glove touch inputs. The display durability is obvious because of the Corning Gorilla glass 3 and the Corning Native Damage Resistance technology. 8 MP primary camera with F2.0 aperture and Asus-developed technology PixelMaster. 1080p (1920×1080 pixels) resolution video recording @30 frames per second. 720p (1280×720 pixels) resolution video recording @60 frames per second. It has 2GB/1GB RAM packed and it comes with Asus ZenUI UI. Value addition service includes 5GB free lifetime ASUS WebStorage. Beauty of Android lollipop and CyanogenMod is now official for Moto G 4G (Peregrine). 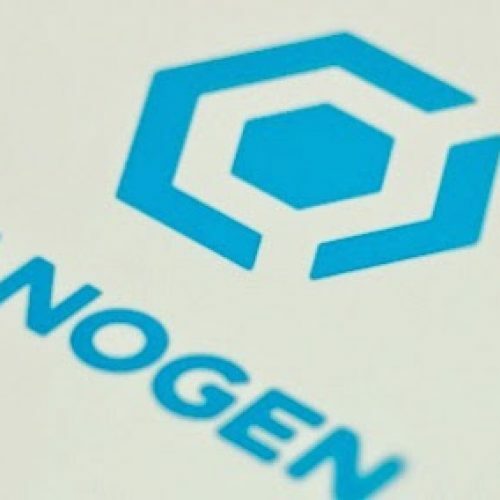 And we have also updated the CyanogenMod official link for our users in the download section.